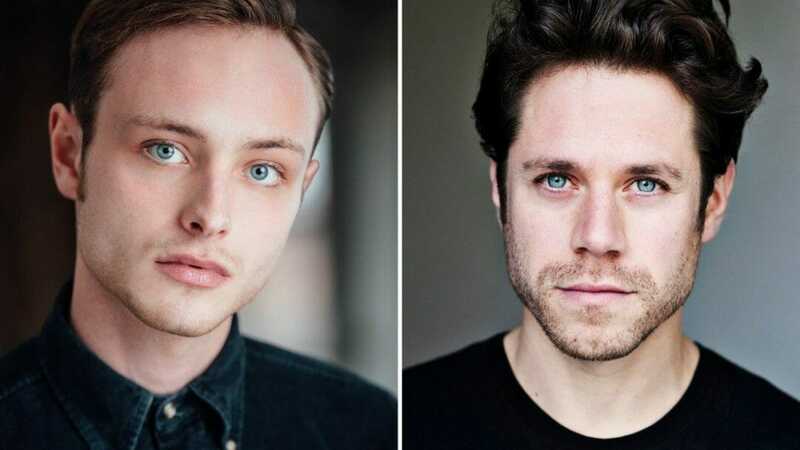 Thomas Flynn and Daniel Abelson will lead the cast in Tom Ratcliffe’s debut play, Circa, exploring the blurred identity of the gay relationship in the modern age. Investigating one man’s romantic life over a period of thirty years, Circa follows his different relationships and encounters. Flynn and Abelson are joined by Antony Gabriel, Joseph Rowe and Jenna Fincken. Circa is at The Old Red Lion 5th to 30th March 2019.